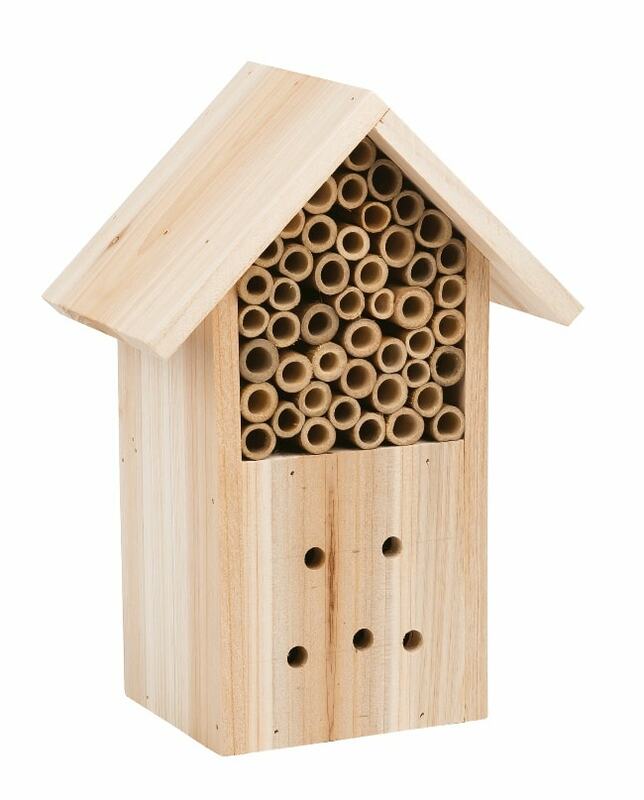 This little insect house is made out of solid wood with bamboo tubes, it will provide perfect shelter to solitary bees which will pollinate the flowers in your garden and gives the ideal winter retreat for ladybirds who will emerge when the warmer weather arrives. 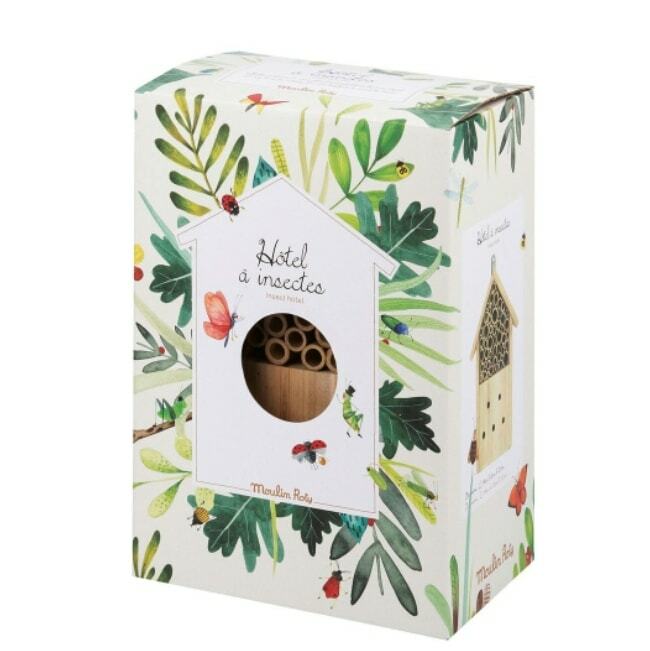 The Moulin Roty insect house is great for encouraging children to explore the natural world of gardening. Install on a post or tree in a spot sheltered from the prevailing winds and it contributes to preserving the ecosystem for your garden. Comes with in a illustrated gift box.